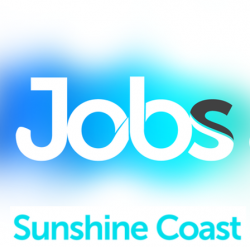 Great lifestyle and a great sea change opportunity is available here on the Sunshine Coast for a full time trade qualified Engine Reconditioner. Job Categories: Motor Vehicle. Job Types: Full-Time. Occupation: Technicians and Trade Workers.